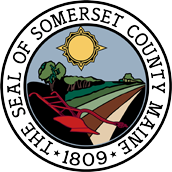 Feb 2015 - Somerset County Community Corrections Program receives a grant for and starts utilizing an electronic ankle bracelet monitoring system for Domestic Violence perpetrators. May 2015 - Programs Manager Steve Giggey retires. Steve served the county in various positions at the jail from a corrections officer through Jail Administrator. 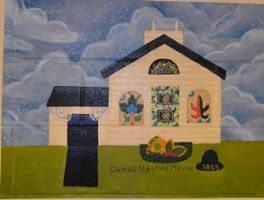 June 2015 - Jail receives a "Sow It Forward" grant which was used to purchase 18 apple trees, seeds for the "raised bed garden project" and assorted garden implements. October 30, 2008 - Inmate Population moved from Old Jail to New Jail. October 29, 2008 - Department of Corrections issues a Certificate of Occupancy for Somerset county Jail. October 25, 2008 - Somerset County Jail Opening Ceremony was held October 25, 2008 and October 26, 2008. The opening ceremony was held on Saturday morning with speeches by the Somerset County Commissioners: Phillip Roy Jr., Lynda Quinn, and Robert Dunphy, Sheriff Barry Delong, Jail Administrator David Allen, Department of Corrections Associate Commissioner Ralph Nichols and a representative of Sheridan Corporation. Between 1,500 and 2,000 people visited the jail over the weekend. Canteen Corporation (Jail Food Service Contractor) prepared snacks for the tours. Medpro Associates (Jail Medical Contractor) manned the medical area during the tours given by Somerset county Jail Staff. February 2, 2009 - 1st Inmate Wedding at new facility. February 18, 2009 - Pod Dog Max arrives and becomes part of the jail population. 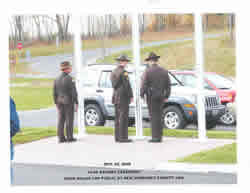 February 22, 2009 - Somerset County Jail passes US Marshal's Service inspection in advance of accepting federal inmates. 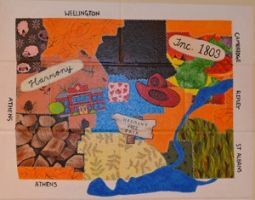 May 25, 2010 - Chapel project completed. 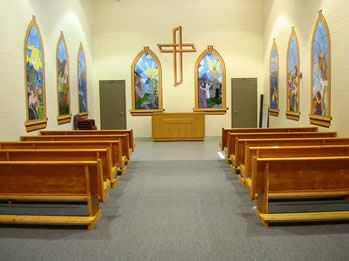 Room contains a worship space and a group discussion area. 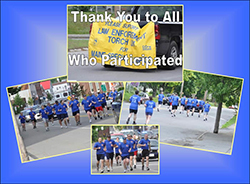 June 10, 2011 - Jail Staff participate in law enforcement torch run. This included: MAJ Allen, CPT Berube, SGT Brown, and Off Hapworth. Good job everyone! 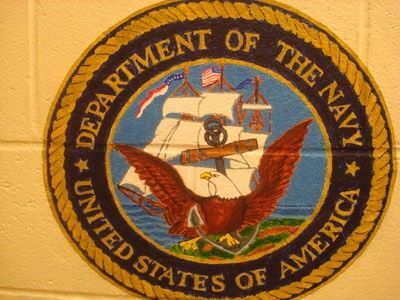 August 2013 - Jail is re-accredited by Maine Department of Corrections. February 2013 - Bicentinneal Quilt Square paintings project started. May 2013 - Pig tractor completed and first batch of pigs.